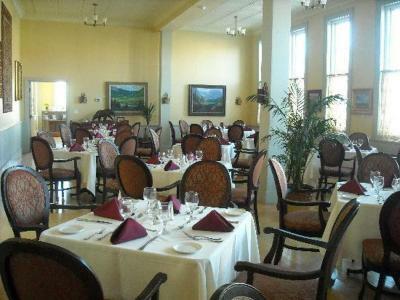 Lock in a great price for Windsor Hotel & Restaurant – rated 9.5 by recent guests! Don't remember the last time we stayed in a hotel with such excellent hospitality. Food in the restaurant was fantastic. 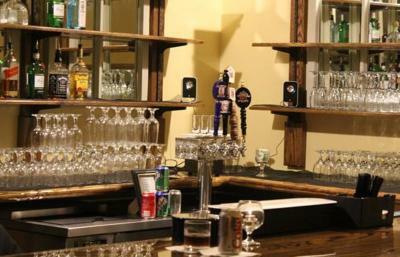 Food & Bar are the best for many miles around. 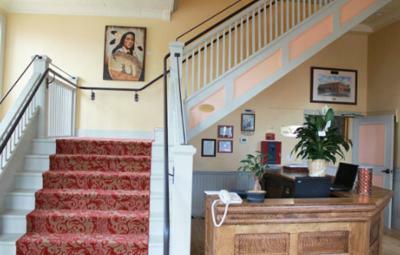 Restoration of historic hotel has been done magnificently. Room (upgraded at no charge from reservation of smaller queen room to a corner king, without making a request) was very spacious and comfortable. Great place to stay to ski at Wolf Creek - the level of accommodations is well worth the extra 15 mins drive, and a much better value for the money - vs. the more basic ones available in South Fork. 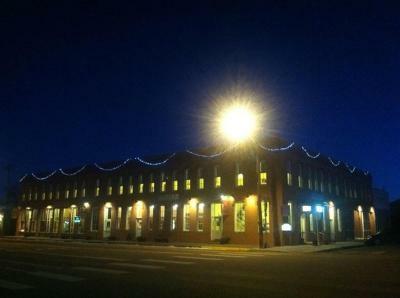 Beautifully restored hotel. 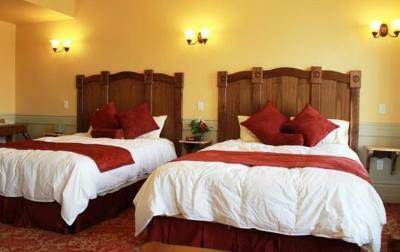 Very comfortable beds and beautiful room. Absolutely beautiful property. The room was large and beds comfy. Staff so helpful and friendly. Only thing I would recommend is to have the garden area unlocked for guest. I would go out to enjoy all the beautiful flowers and could not return from same entrence. Very nice owners and they made us feel special a we arrived too late for dinner or for anything to be open in town due to the massive fires. They even gave us two glasses of wine. What an amazing restoration. So glad they saved this old hotel. Beautiful large room and bathroom. Very clean. Lovely restaurant. Bed was extremely comfortable, room was beautiful. 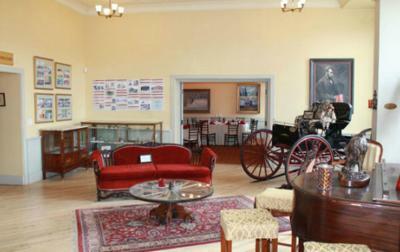 Very carefully renovated in the original style this hotel is really special. Very friendly staff, nice room and good food. 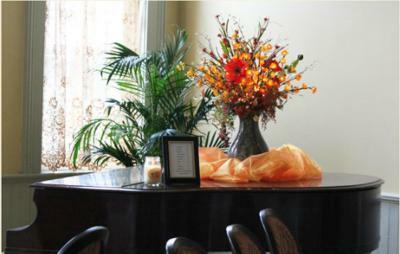 Gorgeous historic property with a first class fine dining restaurant. There’s no hotel even remotely on a par with the Windsor Hotel for over 100 miles in any direction. Windsor Hotel & Restaurant This rating is a reflection of how the property compares to the industry standard when it comes to price, facilities and services available. It's based on a self-evaluation by the property. Use this rating to help choose your stay! 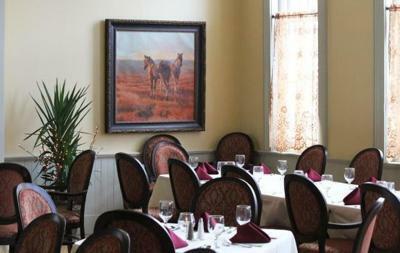 Featuring a restaurant and a bistro, this historic hotel is a 20-minute drive from Rio Grande Club Golf Course. 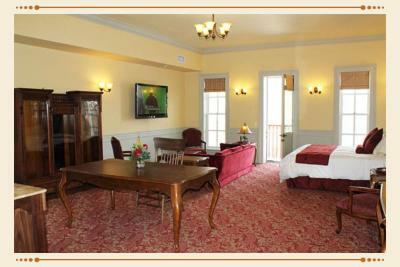 All rooms include free Wi-Fi. Parking is provided on site. 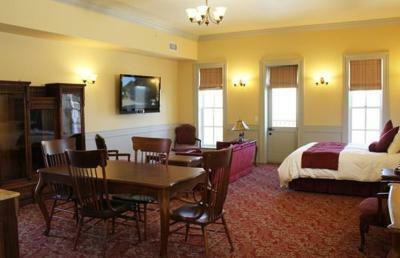 Each air-conditioned room includes a sitting area, a flat-screen cable TV and a private bathroom with a hairdryer at the Windsor Hotel & Restaurant Del Norte. 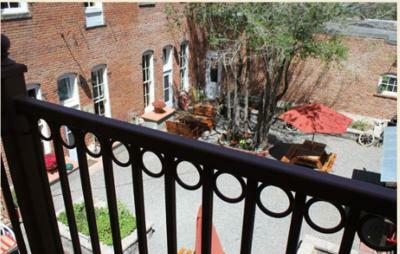 Select rooms feature a balcony. 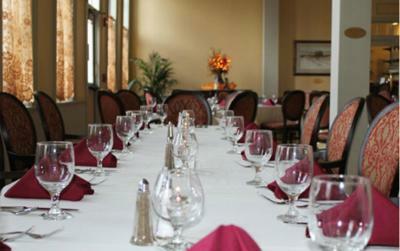 Guests can enjoy fine cuisine for dinner, Monday through Saturday, at Del Norte Windsor Hotel & Restaurant. 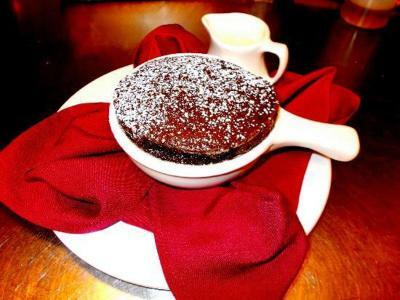 Lunch is available Monday through Friday, and brunch is served on Sundays. Bistro Barbara is open for lunch, dinner and cocktails daily. 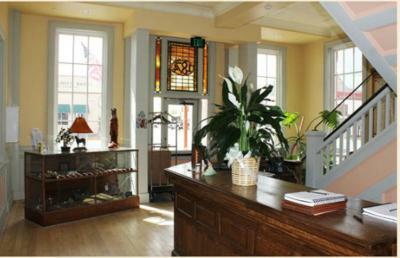 A 24-hour front desk assists guests at Windsor Hotel & Restaurant. Laundry facilities are available. Great Sand Dune National Park is 56 miles from the hotel. 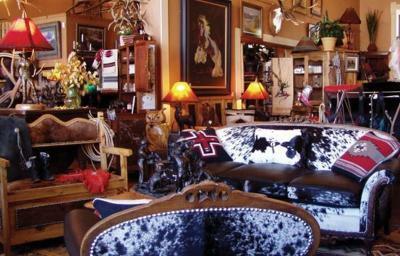 Wolf Creek Ski Area is a 20-minute drive from Windsor Hotel & Restaurant. 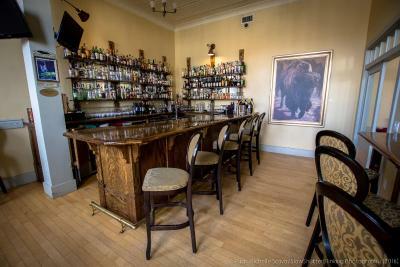 This property also has one of the top-rated locations in Del Norte! Guests are happier about it compared to other properties in the area. This property is also rated for the best value in Del Norte! Guests are getting more for their money when compared to other properties in this city. When would you like to stay at Windsor Hotel & Restaurant? 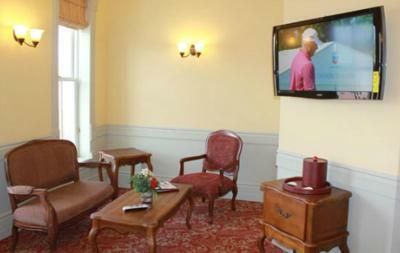 This air-conditioned room features free Wi-Fi, a sitting area with a sofa and a flat-screen cable TV. 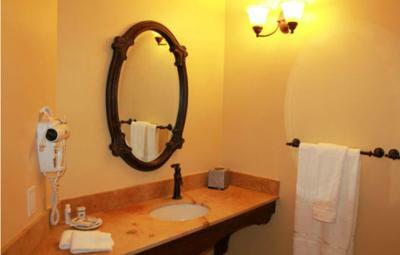 A private bathroom with a marble shower and Victorian tiles is also included. 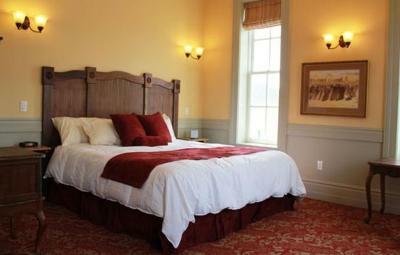 This air-conditioned room features an iPod docking station, a sitting area and a flat-screen cable TV. A private bathroom with a marble shower and Victorian tiles is also provided. 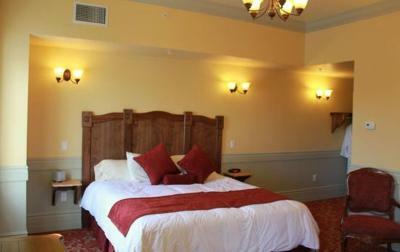 This air-conditioned room features free Wi-Fi, a sitting area and a flat-screen cable TV. A private bathroom with a marble shower and Victorian tiles is also provided. 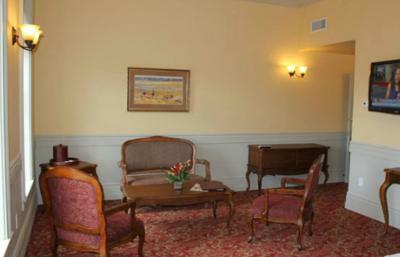 This air-conditioned suite features a balcony, a dining area and a flat-screen cable TV. A private bathroom with a marble shower and Victorian tiles is also included. House Rules Windsor Hotel & Restaurant takes special requests – add in the next step! One child under 4 years is charged USD 10 per night in a crib. Windsor Hotel &amp; Restaurant accepts these cards and reserves the right to temporarily hold an amount prior to arrival. Windsor Hotel & Restaurant accepts these cards and reserves the right to temporarily hold an amount prior to arrival. 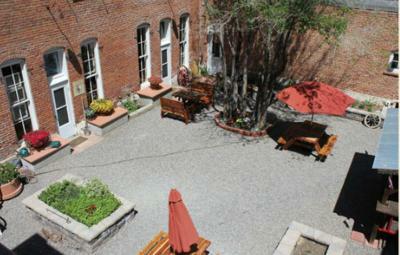 This is a gem, not only a wonderfully restored historic property, but also a fantastic restaurant. There is nothing nearly as good within at least 100 miles. That the restaurant wasn't open on a Sunday-not th end of the world. Shower was also tiny, but its in an old hotel! Small, but simple and delicious. Wouldn't hurt to have a few luggage carts, for those like us with a lot of luggage want to leave in car; bathroom floor stayed rather chilly, though room overall warmed up quite quickly. Wish there was coffee maker in the room so we can have coffee without having to get dressed first and go outside. Did not enjoy the pastries provided as breakfast. Not much to do or places to eat in the area. It was Booking.coms error. We were to have two beds and walked in to a King bedroom. It was uncomfortable in that I was traveling with a man who was not my boyfriend but a friend. They told me the next day that they could not adjust the price, so I paid more. I'm afraid Del Norte does not seem like a place you would want to stop unless you have to. The room was expensive and I thought the breakfast would be better. staff was very friendly and helpful. room beautiful and newly decorated. Room very comfortable, restaurant excellent. Spa tub in suite was extremely small, and the meal was okay but entirely too expensive for what it was. The view from the ro. It was a beautiful restoration of the original hotel. The room was gorgeous and very comfortable. Extremely relaxing. 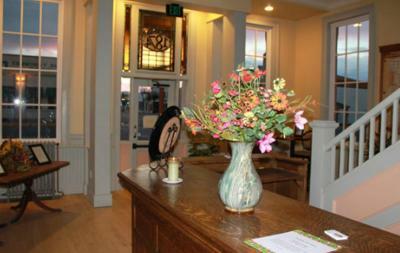 The entire hotel was immaculately renovated. 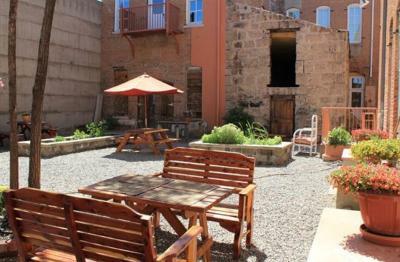 The staff was knowledgable about the hotel and the surrounding area. The staff couldn't have been more helpful or polite.